Psiphon Windows is a free to use open source Virtual Private Network available to download on Android, Windows and iOS platforms. It is more of an anti-censorship software than being a proper VPN. Psiphon is a company based in Canada that makes software that helps users to access the internet without any restriction. It makes use of extensive coding and technologies to bypass restrictions that certain government enforces on its citizen. On a more local level, it helps get over firewalls that prevent users from accessing common websites blocked by universities and businesses. This software is available in over 20 different languages around the world. The software team that looks over the application has kept it updated to the changing internet trends and device upgrades. They allow you to download the software via e-mail if your country has restricted you to download it using the general online application store. 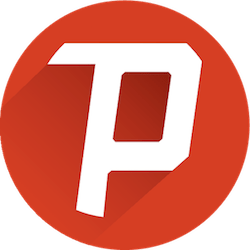 How to download and run Psiphon over Windows? You can easily download and run Psiphon for Windows by clicking the link given in this article and following some easy steps. Download Psiphon for Windows using our link. Locate the downloaded program on your PC and install it. Wait for Psiphon to get installed. Run and set up Psiphon, and enjoy restriction-less browsing. 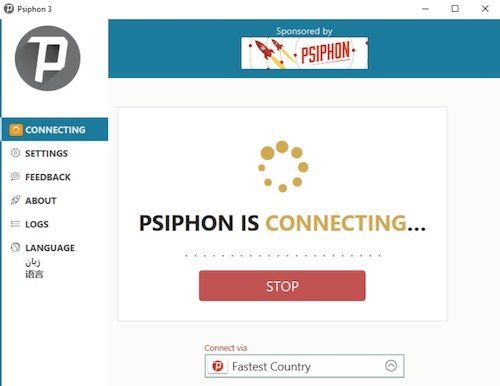 Psiphon uses VPN and Secure Shell encrypted tunnel technologies to provide a bypass to a majority of the general bans that are placed over a particular region. The speed after the initialization of Psiphon is limited to 2 Mbps and a bit over. For the windows, if you aren’t getting enough speed you could opt to split the tunneling process. This will just let the encryption take place while you are using the Psiphon browser and not while using your own local proxy server. The Psiphon creates an obfuscated code that is a type of code that is difficult for hackers to decode and that would conceal the website address you’re visiting. Though it provides some security, to avoid your internet activity to be put into risk, it is better to invest in some other software that specializes in these kinds of things.